I have not been trapped in a time warp, and did not get stuck in an ancient age full of primitive technology. I love the electronic age. I love the speed of email, the immediate sharing of knowledge available on the web. You just do not send your loved one a love letter on a sms (text) or email. That is why the Good Lord invented good quality paper and fountain pens… Some things need to have a piece of your soul in it. Your hands need to become a little bit dirty in the process. 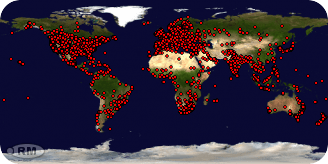 I love my blog, it gives me the opportunity to share my life with so many friends across the world. But there is another dimension of sharing your life. It is so good to have a good quality journal, with the high points of your life, written in your own hand, that tells the story of your life journey to you on lonely nights. It is such an awesome legacy to leave to your loved ones when you are going through the river Jordan/Stix/ Ganges at the end of your life. Provided, of course, that you lived your life not for yourself, but you gave your love, your energy, your time, your sweat and tears to those around you. Live a life worth living, and write down the journey, then it will be a treasure to leave behind! 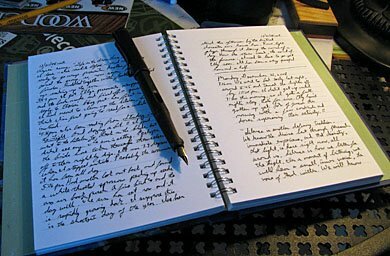 Writing a journal with a fountain pen gives you the time to live consciously. To treasure every day, and to grab every opportunity to make a worthy entry into your journal, stating: Today, I was ALIVE! 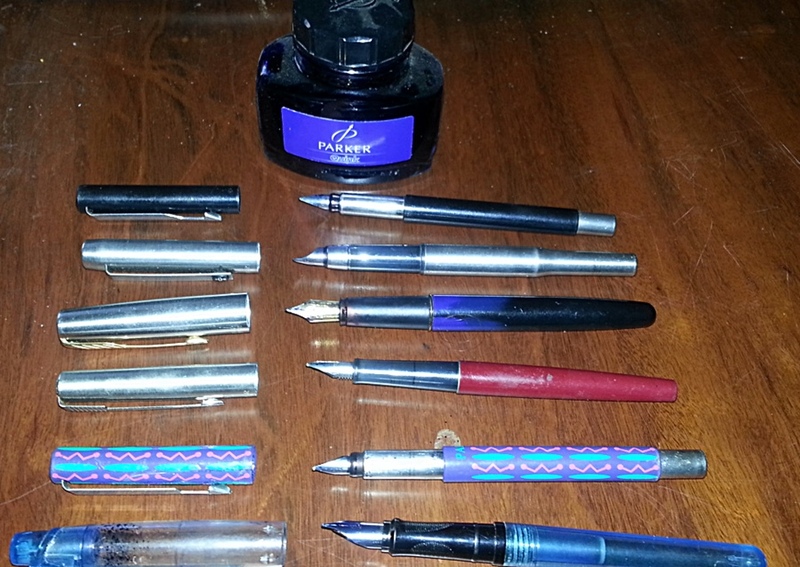 Links: My Fathers Pen– Good instructions on how to use a fountain pen. 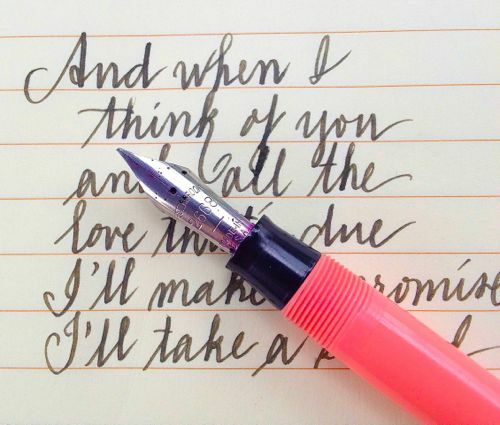 Here you can also find some useful troubleshooting tips when your pen is not functioning properly…..
http://scheong.wordpress.com/2010/02/16/a-beginners-guide-to-the-fountain-pen/ For a good description of your fountain pen, and how to take care of it. This entry was tagged Daily prompt, Fountain Pen, Journalling, Old School, Parker pens, postaday. Bookmark the permalink. Michelle is the lady from WordPress thinking out all the Daily Prompts. But thanks for the Share on facebook- your page looks lovely! 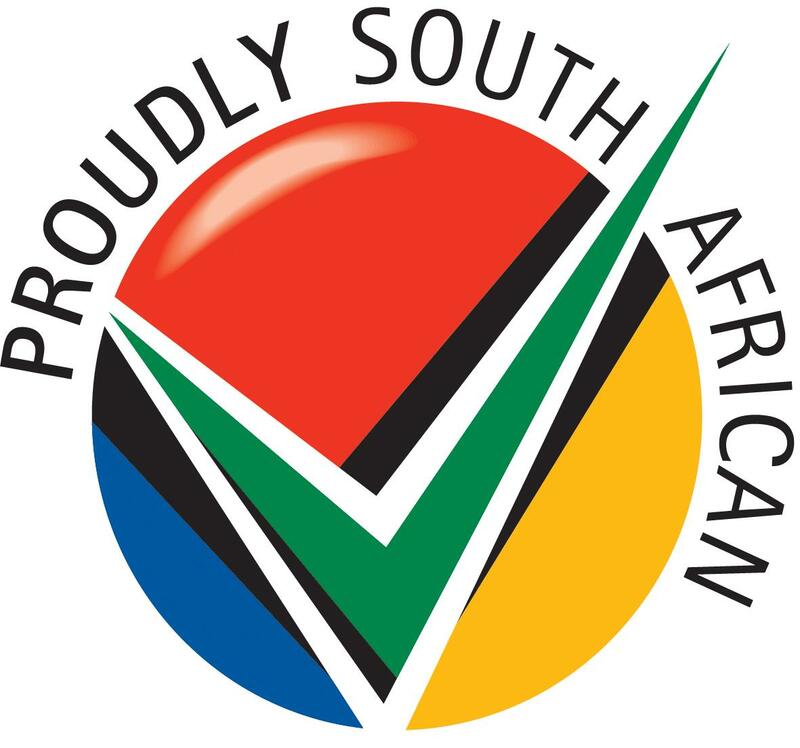 I never heard of those before, not sure if they are imported to SA. But it can also be my own ignorance- I have the 5 Parkers, and some cheapies too. I nearly fainted when I saw what a Mont Blanc pen could cost! Lamy and Kaweco are both German brands, about the same cost as a Parker but definitely not in the one pound range. 🙂 I think the Mont Blanc is overrated. For years I used fountainpens, the genuine ones which you have to refill yourself.My handwriting is much better with a fountainpen.But I cannot have them repeired when they break down..So I write with a Stabilo gelpen now. I t is good, but..I still miss the fountainpen. I am a huge fan of snail mail, if only my hand writing could look THAT good. I may need to look into getting one of these pens! Still not my own handwriting! But it feels so good writing with them. Thanks J! A journal is really good, if we go through difficult times we can go back and see how many more good times there are than bad… It helps to keep me grateful! 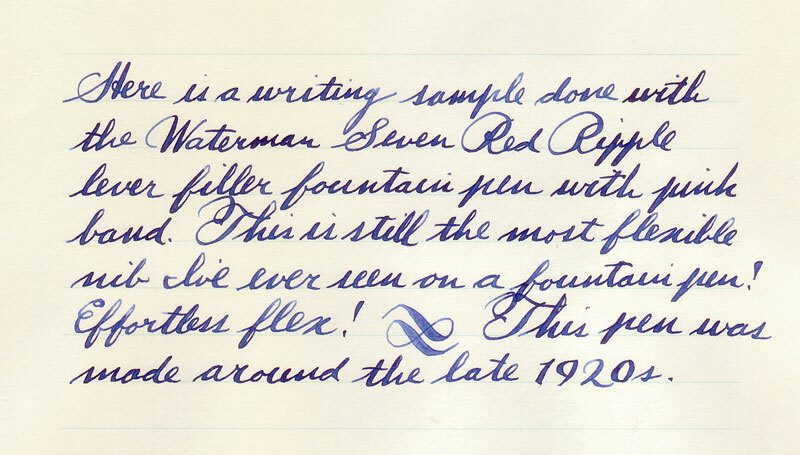 Does anybody remember using a real fountain pen? I have a Mount Blank, one of he slim-line style, but hardly ever use it. I haven’t found the need, or opportunity to do much handwriting in quite a while, so my penmanship has gone the way of the do-do bird. The pen is a cartridge refill type, yeah i can find refills in Staples., that bought back in the 80s. It surfaces from time to time tempting me to write more. A keyboard is easier, but less satisfying. I can’t recall the last time I wrote for longer than a five minute period. I agree with this so very much. I love snail mail, and writing with a good pen is one of life’s little pleasures.